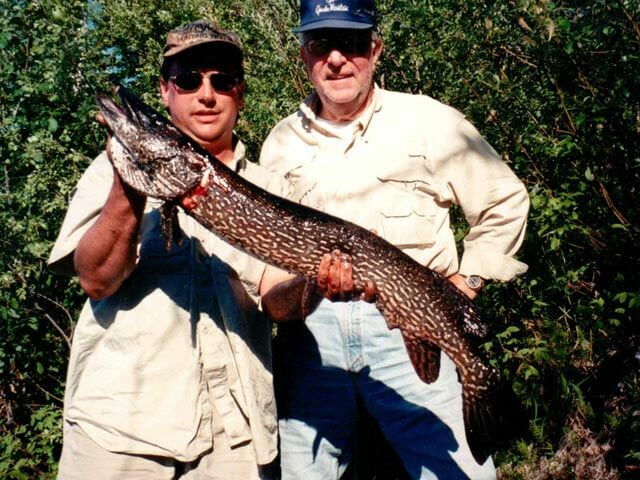 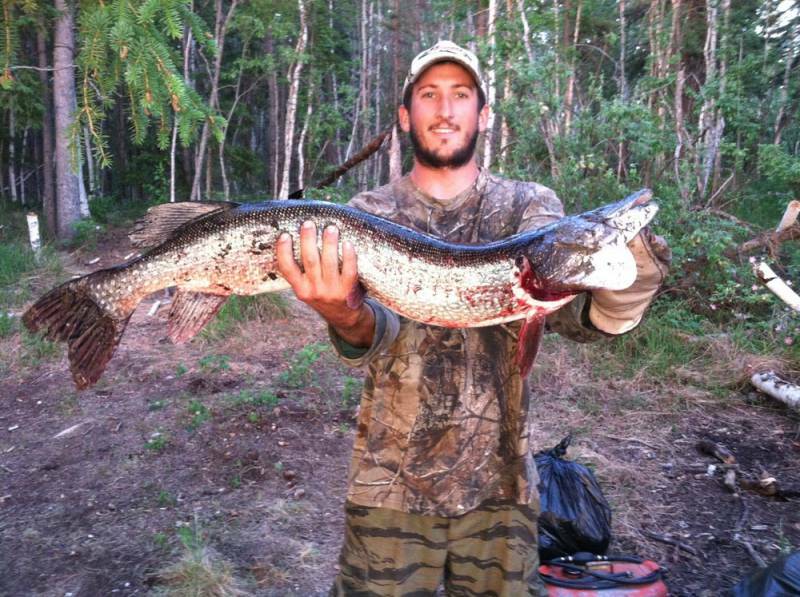 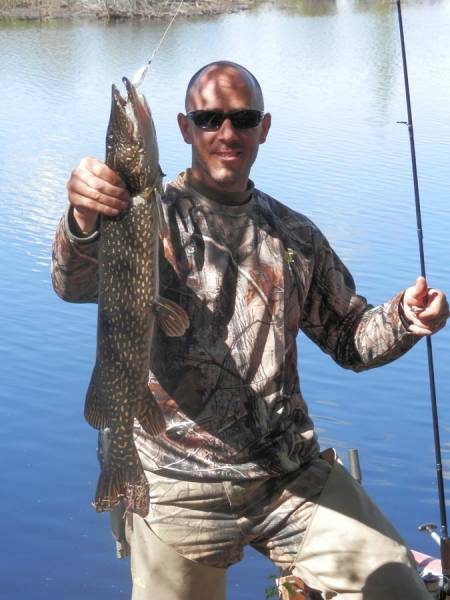 Northern Pike are known for their hard hitting and aggressive fighting and are one of Alaska’s finest sport fish. 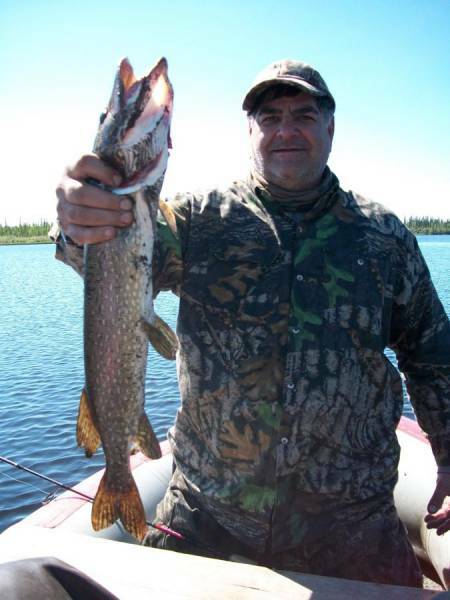 Trips are conducted in a true wilderness area from Fairbanks with no fishing pressure, which gives you a perfect opportunity at a trophy fish. This guided trip is great for the fly fisherman or the spin caster.